Children are not pots to be filled, but lamps to be lit. The rich cultural & spritual heritage of India, including its teachings on moral values, is taught to children and youth at different levels, using the medium of stories, drama, arts, crafts, and discussion. Balavihar classes have become models for teaching the fundamentals of Vedanta to the next generation. Kids 9th grade & up become part of the Junior CHYK (Chinmaya Yuva Kendra), the Chinmaya Youth program. The JCHYKs under the guidance of the adult coordinators carry out activities like seva projects, workshops, fundraisers and many other initiatives that augment and strengthen their bala vihar learning. "By improving oneself can only one hope to improve others around him." The aim of Chinmaya Mission's program is to generate dynamic individuals inspired to make the world a better place. Provide an enriching environment for children to meet, share a common value system and feel a sense of identity with the Hindu Culture & their spiritual traditions. 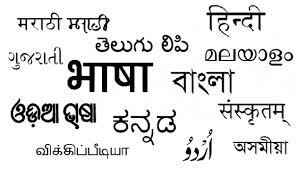 Language Classes for Bala Vihar kids CMA offers languages classes for Hindi, Telugu, Gujarati, Marathi, Kannada, Tamil, Malayalam, and Sanskrit to registered bala vihar kids. 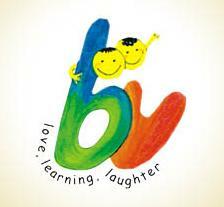 Registration for language classes can be done along with the bala vihar registration. Fees covers books etc. Kathak Classes (for kids (9+) & adults): Sundays 9:45 - 10:45 am at the SFMS gym. Teacher - Leera Rawal Leeraji having trained under Kumudiben Lakhia & Birju Maharaj has been practicing and performing for over 30 years. Leeraji is a long time CM devotee and sevak. Contact Leera Rawal at leera.rawal@gmail.com for all details. 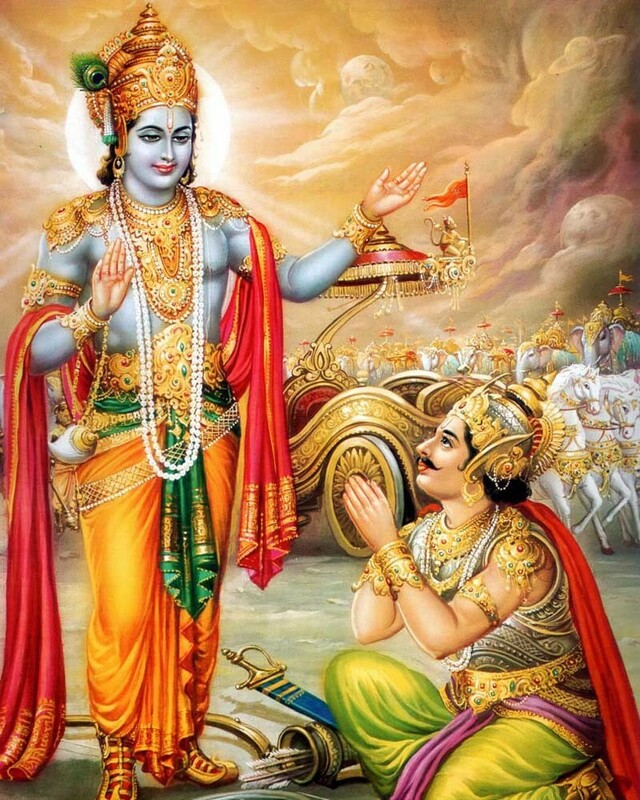 Every year a specific chapter of Bhagavad Gita is chosen. Each participant is given the shloka sheets along with the learning audio CD. Different number of shlokas based on age of kids are decided upon along with other rules. Help and training sessions several months prior to the competition are given.The competition usually takes place sometime mid to end of March. Results of this year's competitions are posted here. Every year CMA celebrates Republic Day of India by having writing & art competitions for kids 3rd grade & up. Speech competition is also held for kids in 5th gr and up. For details of this year's competitions see here. Results of this year's competitions are posted here. Likhit Japa competition takes place as part of the Mahashivratri celebrations. Kids are encouraged to write in languages other than English. CMA provides ample opportunity for bala vihar kids to do selfless service. Kids can serve every Sunday at the bala vihar location helping in tasks like parking, setup, cleanup, bookstore, ticket sales, food sales etc. based on their age. There are also opportunities to help at the ashram doing various tasks like cleanup, organizing, gardening etc. In addition to this, there are several service projects that are coordinated by CMA to help the outside community like MedShare, lunchbags for the homeless, Soup kitchens etc. as well as participating in toy & food drives that are conducted every year during Thanksgiving. Chinmaya Mission Alpharetta offers Balavihar and adult classes at Marietta. Classes are from Aug-Dec 2018 and Jan-May 2019. Currently Enrichment & language classes are not offered at this location.